Aspiring small business owners throughout Los Angeles County are encouraged to attend upcoming “Small Business Saturdays” workshops being held monthly at various County Public Libraries during the year. Space is limited, so entrepreneurs interested in attending a workshop should RSVP to concierge@dcba.lacounty.gov<mailto:concierge@dcba.lacounty.gov>. Small Business Saturdays workshops are made possible through a partnership involving the Los Angeles County Department of Consumer & Business Affairs and the Public Library – with funding supplied by the Board of Supervisors. 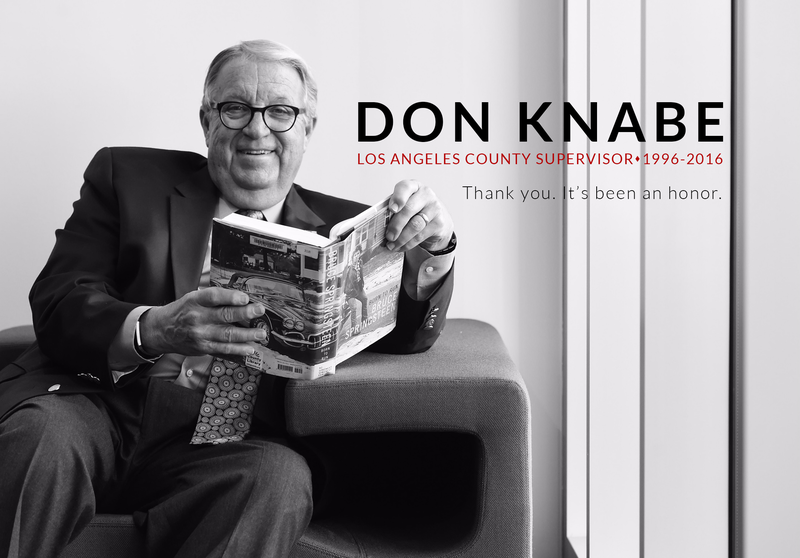 Supervisor Knabe presents a scroll to Don and Kathi Delegal for 40 years of community service to Rowland Heights. 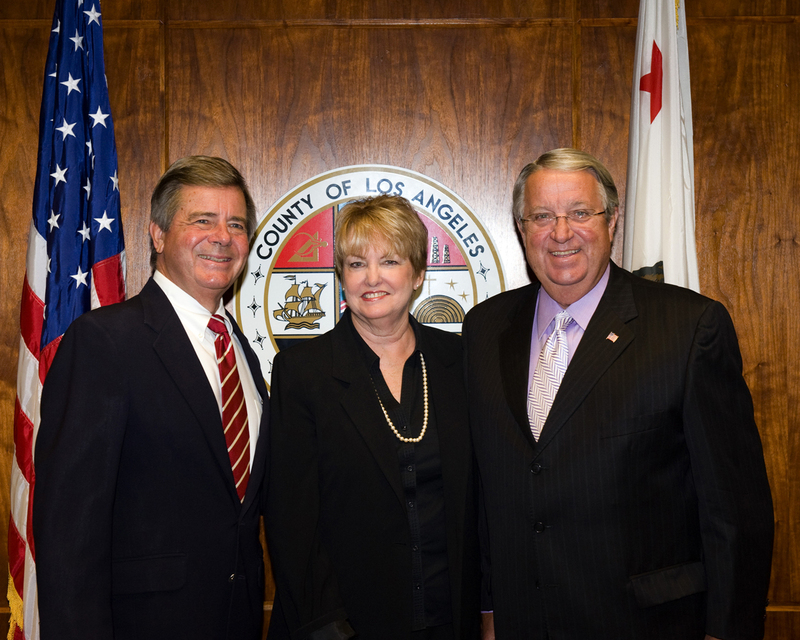 Don and Kathi Delegal were Founding Members of the Rowland Heights Community Coordinating Council, and for the past 10 years members of the Rowland Heights Buckboard Days Parade Committee.